How Much Does IoT Application Development Costs? IoT is an integral part of our business and personal life, IoT is fast changing the way we interact with the electronic world. 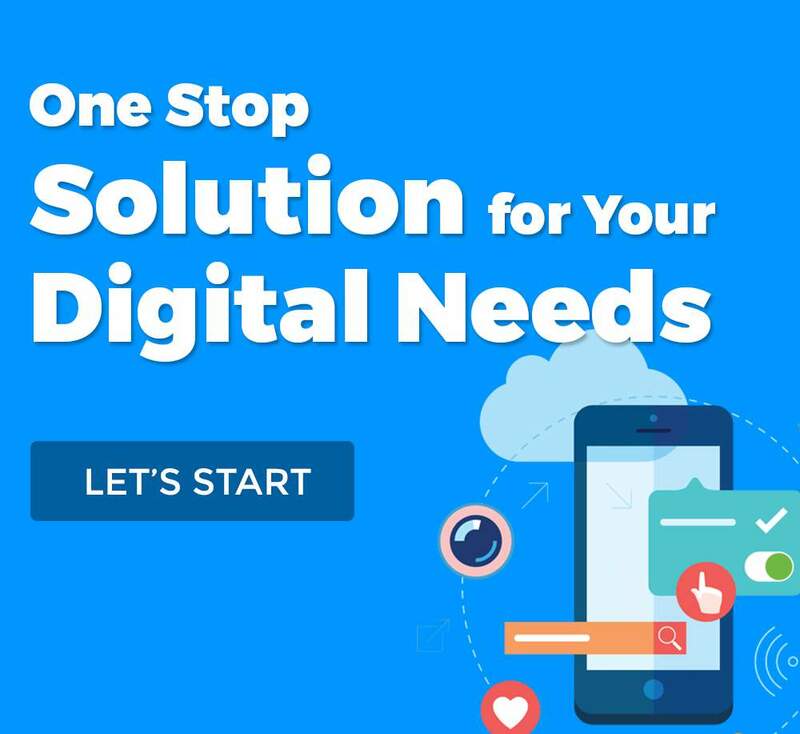 It has become a way to automate the routine business works and personal chores, it is one way of reducing human time and efforts while making plenty time for much more substantial works. IoT Development has enabled us in developing gadgets for many things and helped us put forth a lot in our business regimes. According to a Gartner study, in past 2 years, more than $235 Billion has been spent, while estimated to increase up to 22%. Consequently, many enterprises, business, online stores, small and big enterprises are looking forward to investing in the trend to get the hold on first-mover benefits. With IoT on the brink of bursting up, from changing the business traditional working to household chores. With so many business benefits, it was fateful of IoT to draw a lot of attention of both enterprises and IT industry. A lot of webs and mobile app development companies have emerged on the global skyline as a provider of IoT application Development. It has made it easy for the business to reach out to an expert IT Company and make things done. However, it is still a mystery to critically analyzing the cost of developing an IoT Application. When do we talk about mobile app development, a simple or generic one what exactly it is that decides the cost of its development? The features, complexities in the application, features, tools, technologies you want to render in it and other physical factors such as the hardware, team size, location, reputation of the company and its infrastructure. IoT Development is no different, just like any other mobile application development project, similar factors decide the cost of the whole development and are the reason of surge in the cost. Thus, before answering the ultimate question, lets begin by unraveling some factors that are very instrumental in deciding the cost of the overall development. Also Read: How Much Does It Cost To Develop A Mobile Application? How to get Started on IoT development process? The concept of the App: Before investing in the app development, or IoT Software development, you should look forward to trying to find what makes your product unique and useful to the end-users. Also, you can compare the features and functionalities of your product that makes your product look different in the market. You will need research to make your apps stand-out and attract the users in no time. Create a Proof of a Concept: The process of Proof of Concept is one way that you find out the working of your end-product. Secondly, it also tells you whether it is working on the problem it was made to solve or not. 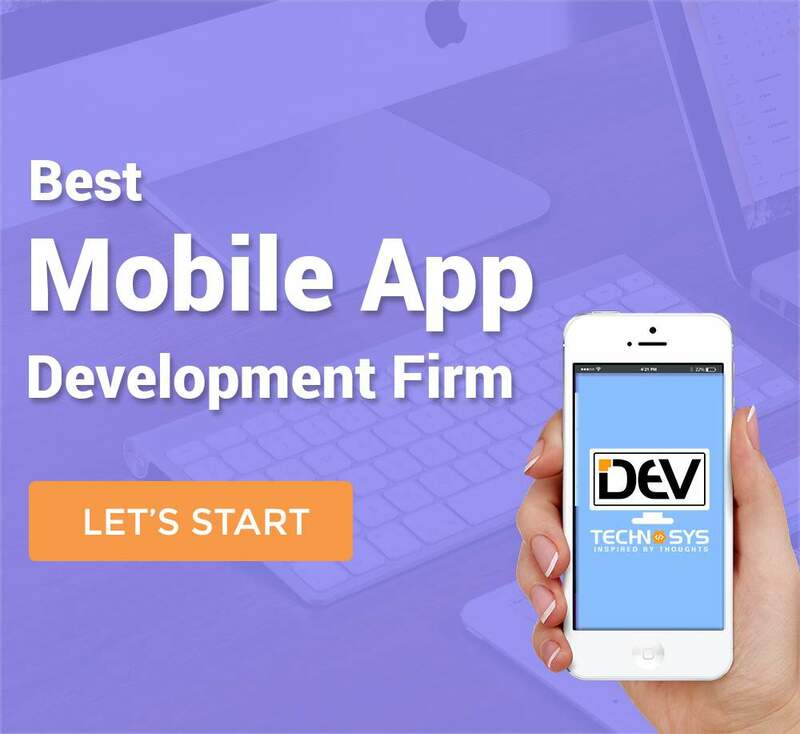 It involves testing of the app in different environments and works on the functionality of the app. Hardware:- IoT device development can take up to 70% to 80% of the final cost, while considering the IoT Software Development costing just a niche as compared to the device, your project costing is much more depended on the functionality and technology of the device. Thus, the sensors and the gadgets and their development can get sometimes more complicated than the application development itself. Moreover hardware technology can cost you a lot as machine learning; high-end sensors are still a novelty for many sections of the world. Other options such as BeagleBoard, Raspberry PI, and Arduino have made IoT Software development as much easier. Infrastructure:- The backend technology and the support system are as much important for IoT application development as the application development or the hardware technology. The infrastructure helps you in deciding the cost of IoT Development by making you aware of what support system is needed to pull out complex operations on connected devices and applications. It includes multiple user access, security, safety tests and authentication and safety standards. Thus, some cost should be added which will be incurred later in getting things approved, registered or patented. The Application:- Now, building an IoT Application, the complexities, features and other functionalities of the app have a good rate of participation in deciding the cost of whole IoT Development. Thus, cost of IoT development can vary from $3000 to $50,000 depending on your project, functionality, and size of the whole development. All in all, the cost of building IoT Applications can vary with the complexities you add with each step.